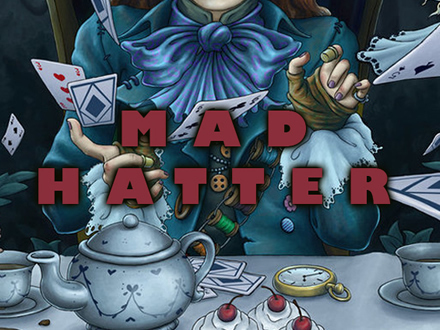 Mad Hatter Themed Escape Room Game in North Wales. Locked In. You entered the enchanted forest and at some point completely lost your way. Running into the Hatters tea party you have only two choices now: Solve his riddles and escape or remain trapped in the fantasy land forever.